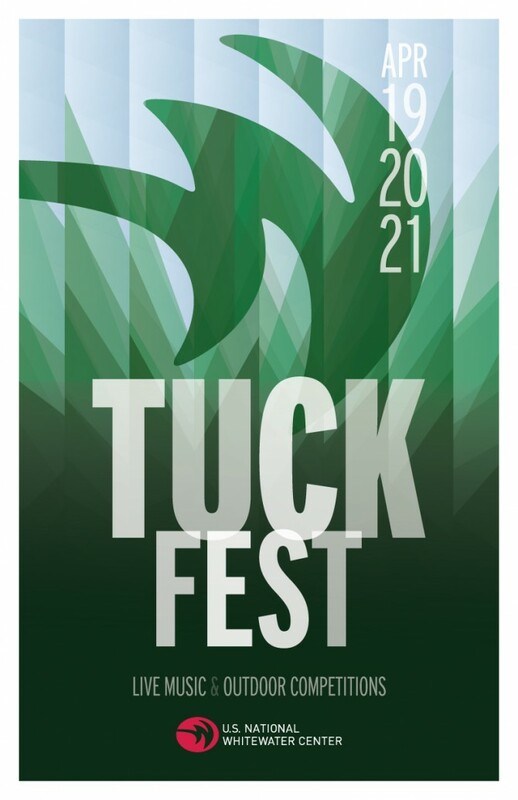 An obstacle course, riverboarding, trail races, mountain biking and wakeboarding are all a part of the first annual Tuck Fest. The festival is a three-day outdoor event that will feature live music, games and races. Twenty activities and competitions plus seven live bands are targeted to families and individuals of all ages who appreciate an active outdoor lifestyle. Performers include The Carolina Chocolate Drops and The Infamous Stringdusters. The event name “Tuck” is to celebrate the historical landmark Tuckaseegee Ford and Tuckaseegee Trail, which is located at USNWC. The festival runs from April 19-21. Registration is $35 in advance and $40 the day of events. ← Flying Wine and Cheese?